This program needs access to the screen. Please run with a Framework build of python, and only when you are logged in on the main display of your Mac. on the main display of your Mac. 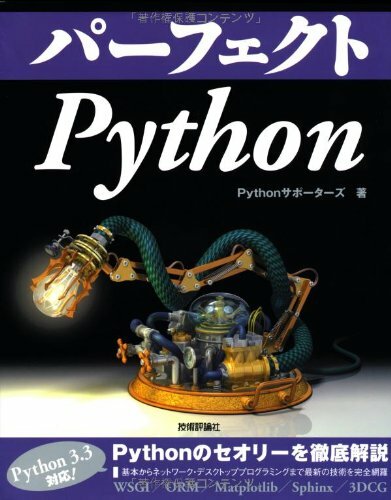 pyenv should provide support for building framework variants of Python on MacOS X. Copyright © 2019 たったのセブンクレジット. All Rights Reserved.